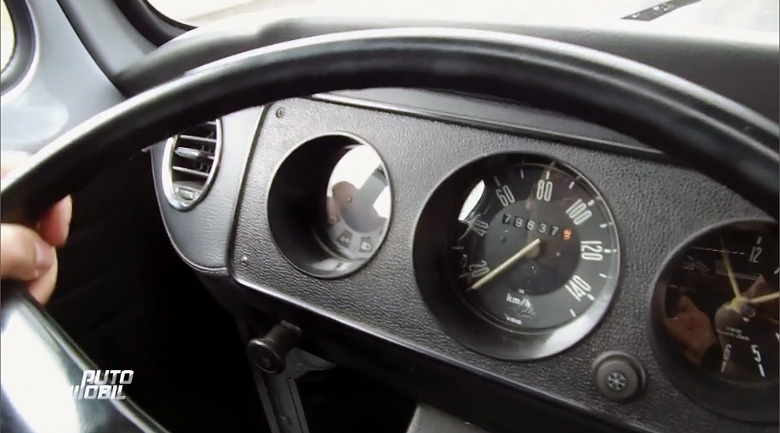 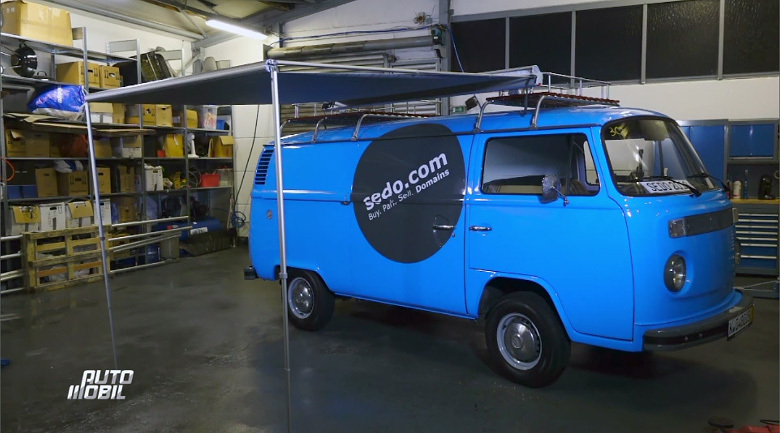 #Sedo on Auto Mobil : VW bus gets converted for a #German TV show! 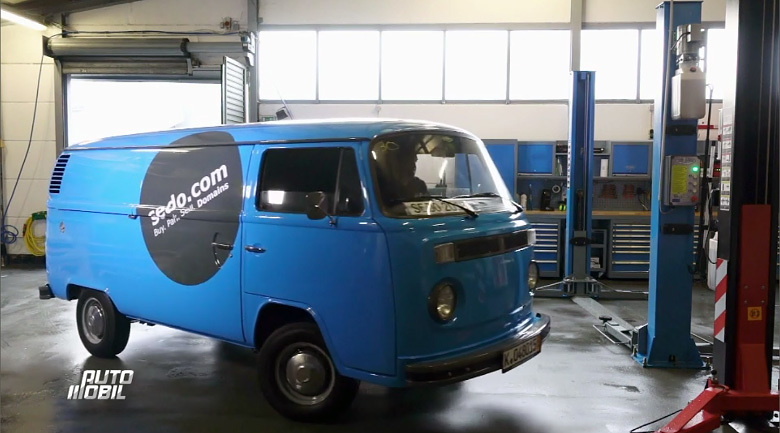 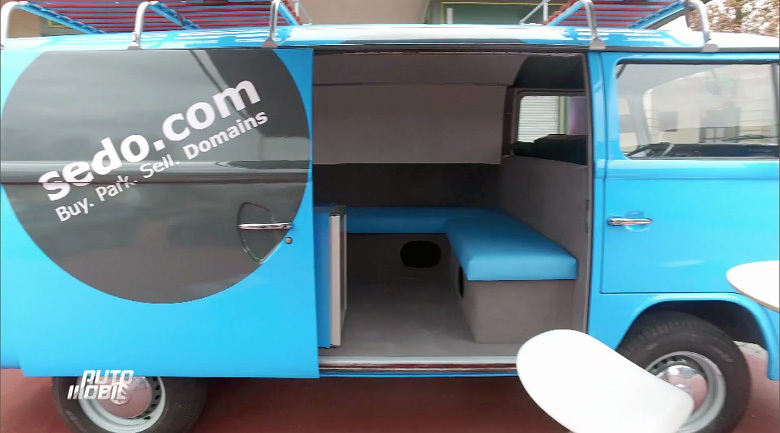 :DomainGang #Sedo on Auto Mobil : VW bus gets converted for a #German TV show! 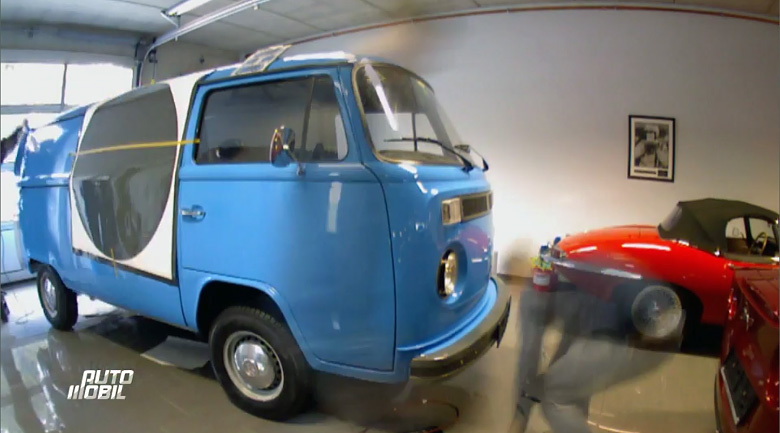 #Sedo on Auto Mobil : VW bus gets converted for a #German TV show! 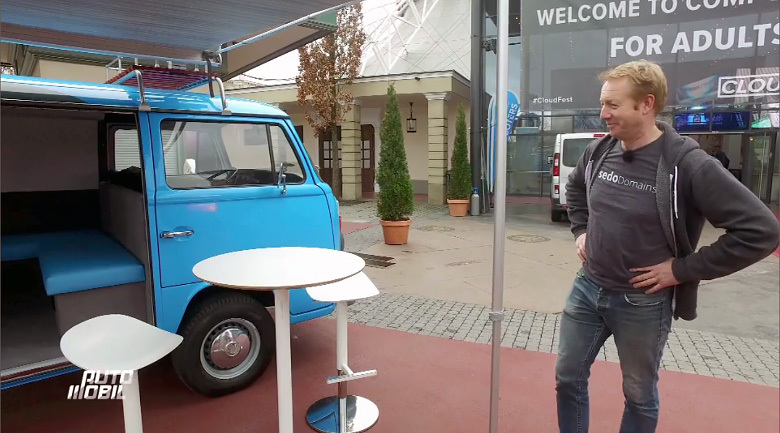 The Sedo blue bus is popular in domain conferences in Germany; the legendary VW vehicle can store the Sedo materials to set up camp at conferences, carrying along a few staff members. 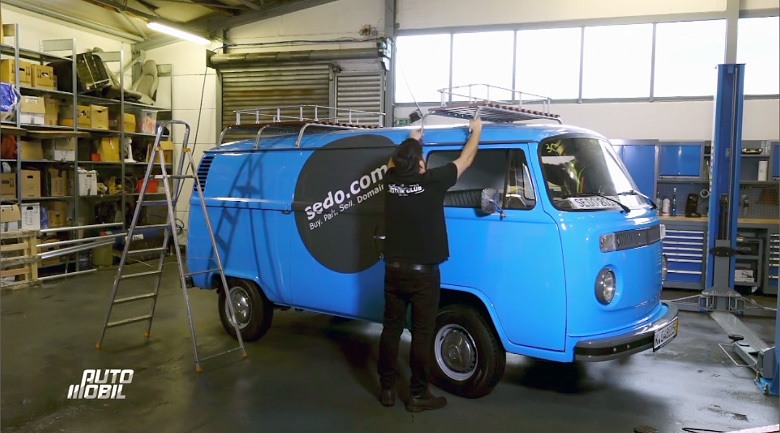 Episode 45 of Auto Mobil, shows the Sedo bus being converted from a plain vanilla VW, painted with the Sedo colors and logo – ready to take on the domain conferences in Germany! 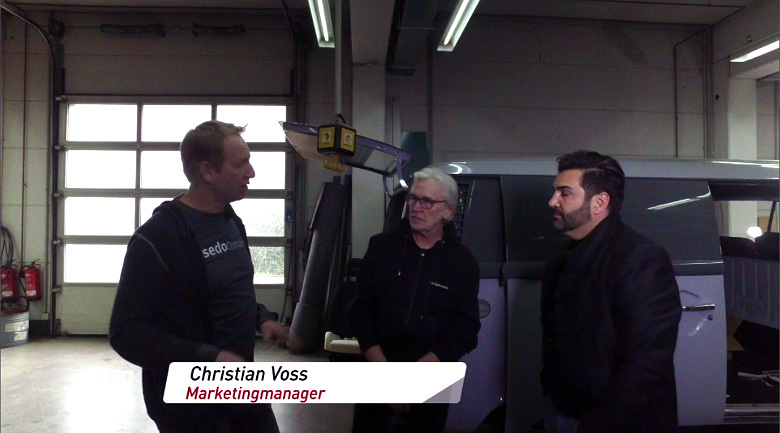 Christian Voss, CMO of Sedo, oversees the process and receives the final product at the Europa Park in Munich, Germany and during CloudFest. 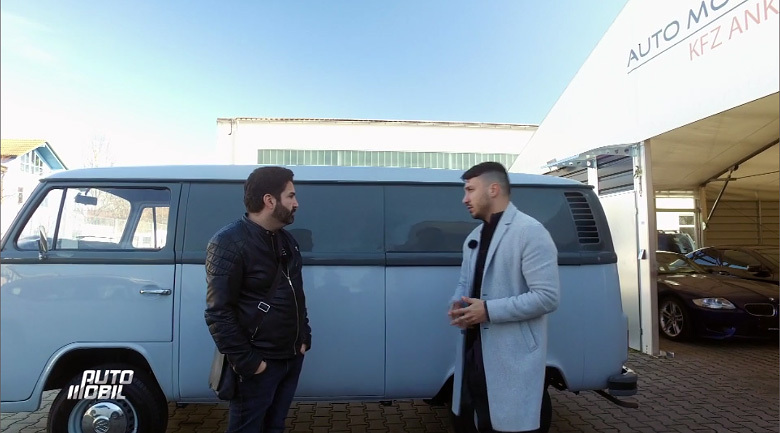 Here are some photos captured from the Sedo bus video below – to view the actual video, click on the “Chapter 3” (Kapitel 3) link in the video. 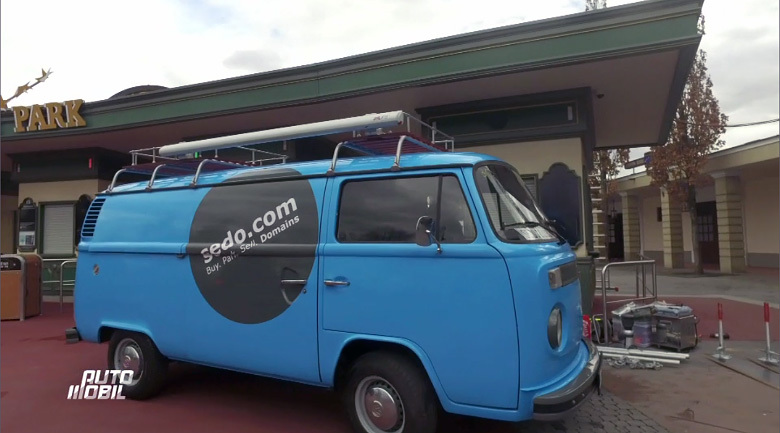  Sedo shares conference schedule : A year full of industry events!